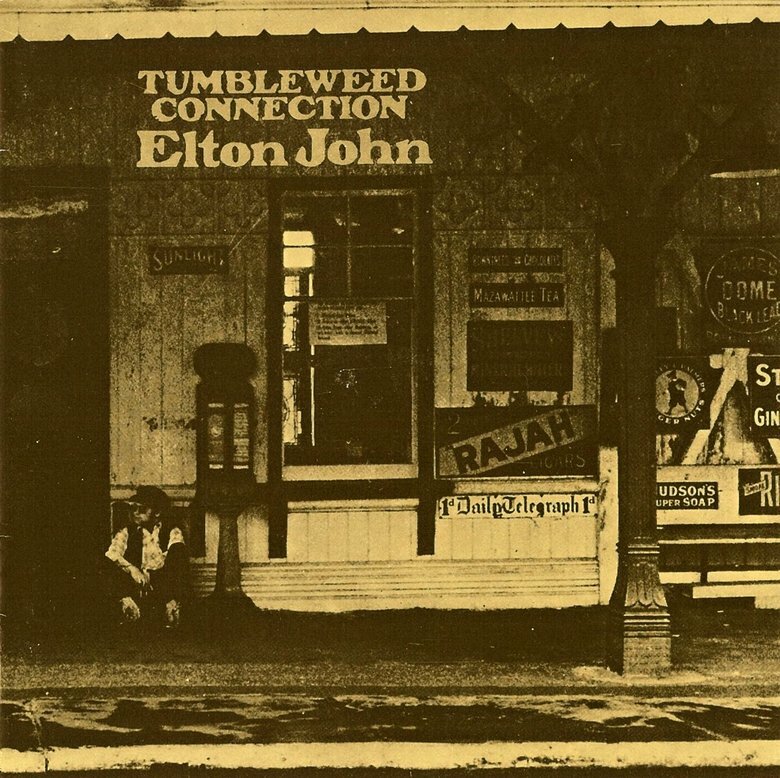 Here’s the unlikely story of how Elton John came to create ‘Tumbleweed’ and why—Jim Farber argues—it ended up being the best album of his career. The best album of Elton John’s entire career is based on a ridiculous notion. On , he and co-writer Bernie Taupin, tried to capture the grit and violence of the American West: to nail, in words and music, the outlaw spirit of the U.S. in the 1800s. In other words, they tried to be The Band. One problem: Neither Elton nor Bernie had ever set foot on U.S. soil when they created their masterwork. More, they had just come off recording an album, () whose twee harpsichords and austere cellos couldn’t have sounded more European.